Audi A5 Sportback Running Costs, MPG, Economy, Reliability, Safety | What Car? We said at the start that an Audi A5 Sportback is cheaper than a Mercedes-Benz CLS – that’s certainly true. But style still costs; the A5 is still unquestionably pricier than the A4 on which it is based, but no doubt you’ve sussed that already. So the important thing here is context: how does it rate among its peers? 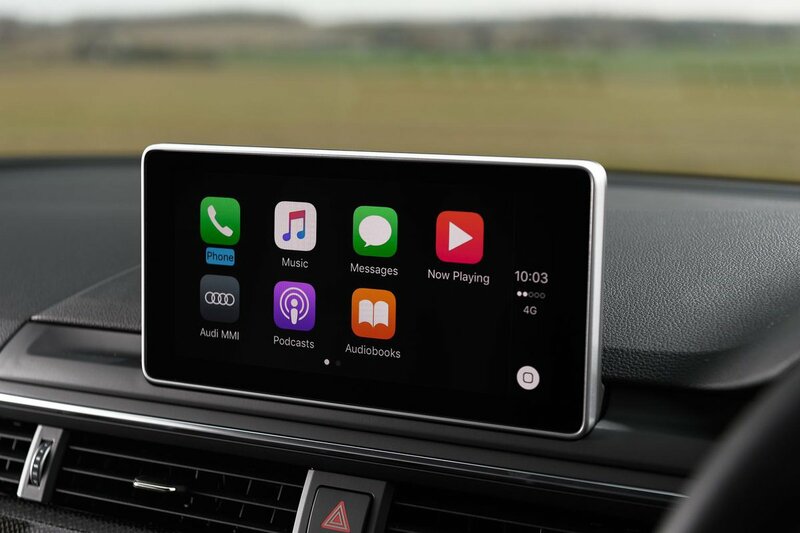 Well, it’s similar money to the equivalent BMW 4 Series Gran Coupé, but you’ll be able to pick up an equivalent Volkswagen Arteon or Kia Stinger for quite a bit less money. The Stinger isn’t very economical, though, and that’s an area where the A5 really delivers. In fact it is one of the most fuel-efficient cars of its kind, whether you choose petrol or diesel. Resale values after three years and 36,000 miles are also some of the strongest in the class. Entry-level Sport models come with heated front sports seats, faux leather trim, keyless go, cruise control, 18in alloy wheels and three-zone climate control. While S line doesn't add a whole lot more — just 19in wheels and part leather and Alcantara trim — we'd go for this if you can because you have the option of adaptive dampers, which as we've discussed, help the ride enormously. Safety systems are good, with six airbags and an effective automatic emergency braking system as standard. 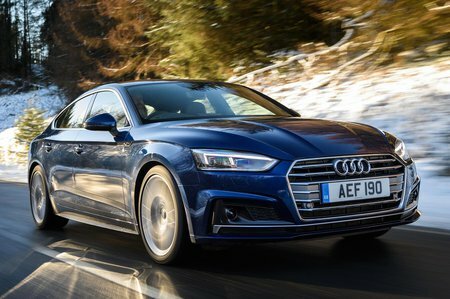 It’s a shame that you have to pay extra for blindspot warning and lane-keeping assistance but, even so, the A5 Sportback attained five stars in its Euro NCAP test, with excellent scores in each test category. 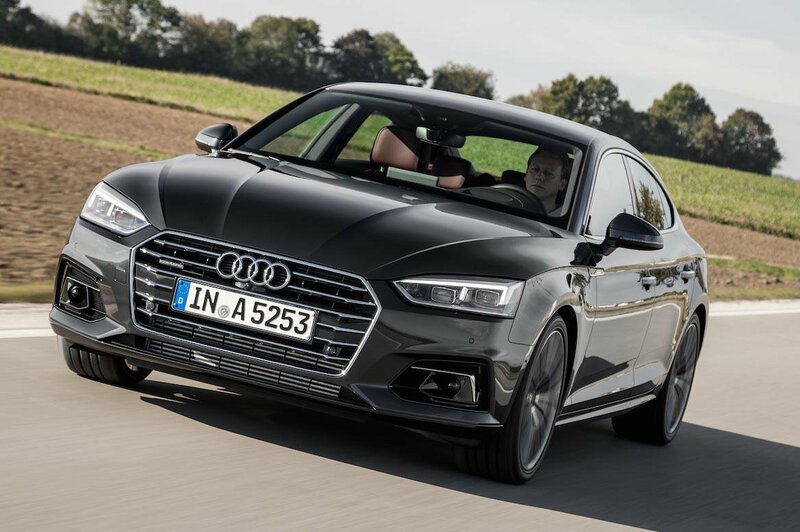 The Audi A5 Sportback blends coupé-like styling with decent practicality. If you want something that's efficient to run, comfortable and very refined, it's one of the best of the four- or five-door coupé breed, but if you prefer thrilling rear-wheel-drive handling, try the Kia Stinger or BMW 4 Series Gran Coupé instead.